Xceptional Wildlife Removal Experts provide complete Nuisance Wildlife Removal and Pest Control Services throughout Tennessee by our Professional Wildlife Biologist Experts! Our highly trained Wildlife Biologists provide services to handle all types of residential and commercial pest problems throughout all areas of Rutherford County, TN. We offer pest control programs for rats, snakes, and general household pests. Our Wildlife Biologists can tailor a program to solve all types of Rutherford County Pest Problems. While typical pest control companies only focus on bugs, we offer programs that not only handle these general household bugs while focusing larger problems with snakes, rats, and other pests that pest control companies are not fully equipped to deal with. Xceptional Wildlife is a full service company that provides Wildlife Removal, Pest Control and animal damage repairs. 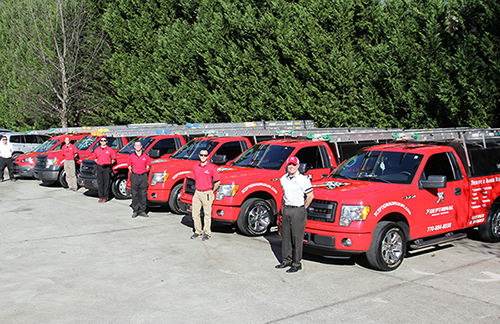 With our experts theres no need to call multiple contractors, we solve pest problems fully and completely. Our Widlife and pest experts will fix damages to homes and businesses caused by nuisance wildlife. 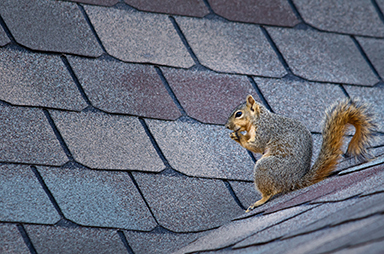 Often times an animal will damage insulation with urine and feces, damage vents, roofs, and soffits upon entrance of the premises. Solutions are provided to rid the property of these animals, repair damages and offer soltuions to prevent animal reentry. Tennessee Counties serviced by Xceptional Pest and Wildlife Control experts.